Tosh merino DK is a 100% superwash merino wool, single-ply DK weight yarn with 225 yards per skein, needle size US 6-7 (4-4,5 mm).This single ply yarn is the thicker cousin of tosh merino light using the same fiber to create a hand-dyed skein with rich depth and tone. 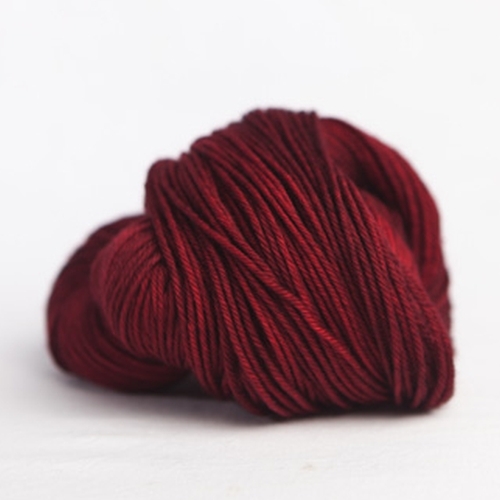 Each incredibly soft skein is hand-dyed in small dye lots. According to EU-Textilkennzeichungsverordnung: 100 % Wool.